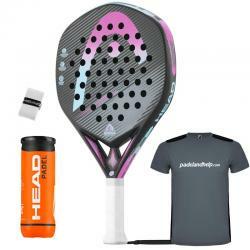 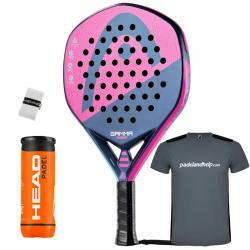 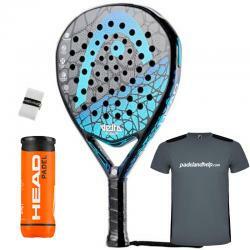 Buy HEAD padel rackets in our online store, all the rackets you can find with great discounts and gifts included with your purchase. 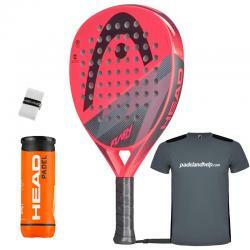 The entire 2019 collection of Head Padel is now available for purchase. 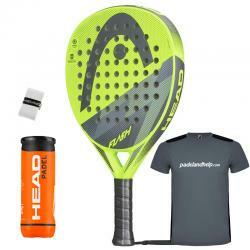 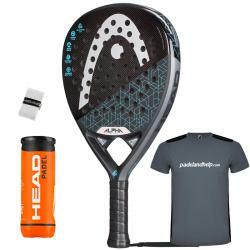 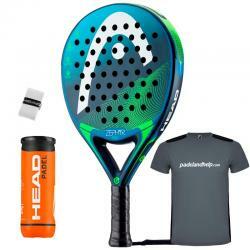 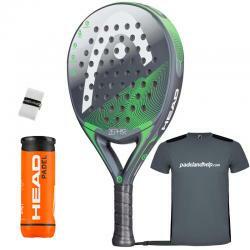 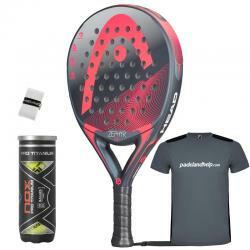 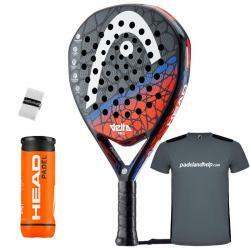 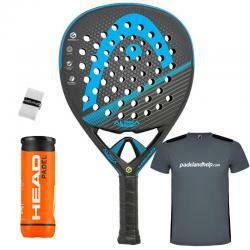 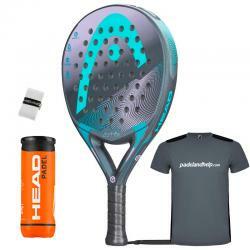 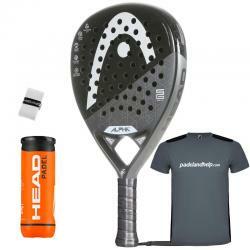 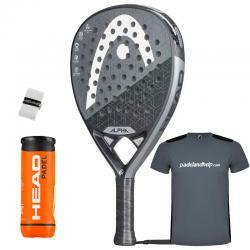 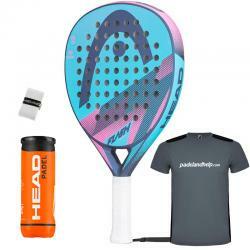 Now available the new Head Alpha Pro 2019 padel racket, Sanyo Gutiérrez shovel, the number 1 in the world.